In this ground-breaking biography, Oxford classicist Armand D’Angour reconstructs Socrates’ early life, to present an entirely new account of one of history’s most famous figures — one that gives a central role to Aspasia, the most brilliant woman of antiquity. In 399 BC, Athens famously put Socrates on trial for ‘corrupting young men and introducing new gods.’ In death, he became the world’s greatest philosophical hero. 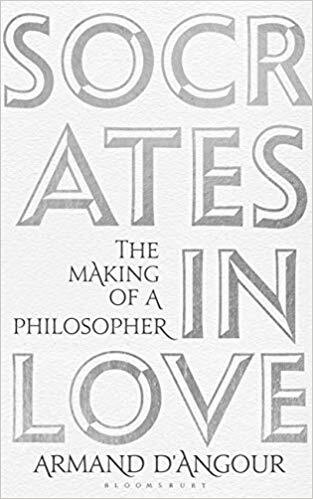 But as this book shows, Socrates was not just a thinker. He was a soldier, who served in many campaigns with distinction, and a lover. Although he married for the first time in his fifties, he had many other liaisons. One encounter in particular, with Aspasia of Miletus, the cleverest woman of the age, would transform his life — and the future direction of Western philosophy.